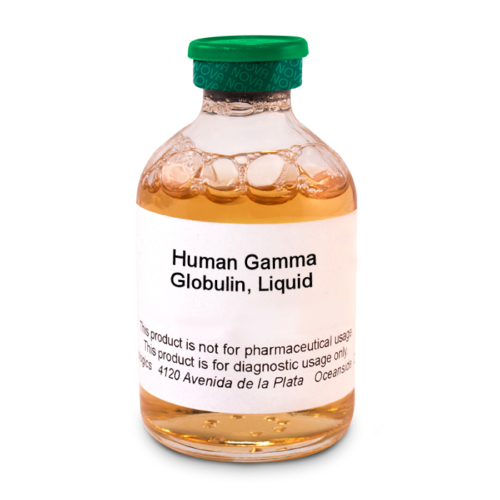 Human Gamma Globulin (HGG) Diagnostic - Lyophilized - NOVA Biologics, Inc.
HGG, also referred to as immunoglobulin or immune globulin is a substance made from human plasma and contains antibodies that protect the body against disease. 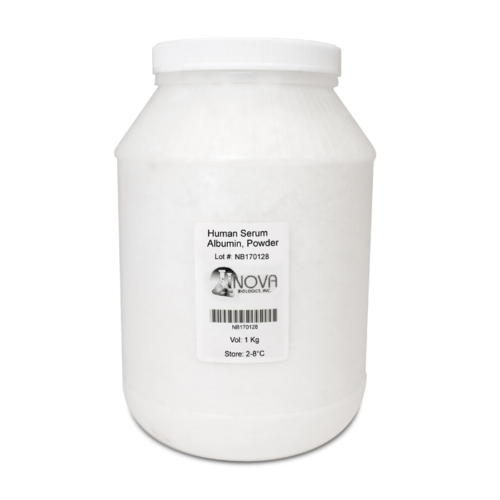 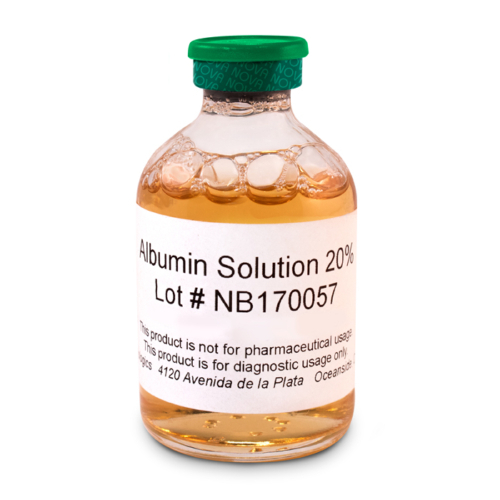 Our HGG is suitable for usage as a cell culture nutrient or as an IgG spike for in-vitro diagnostics. Material is of US Origin and tested as per FDA regulations.